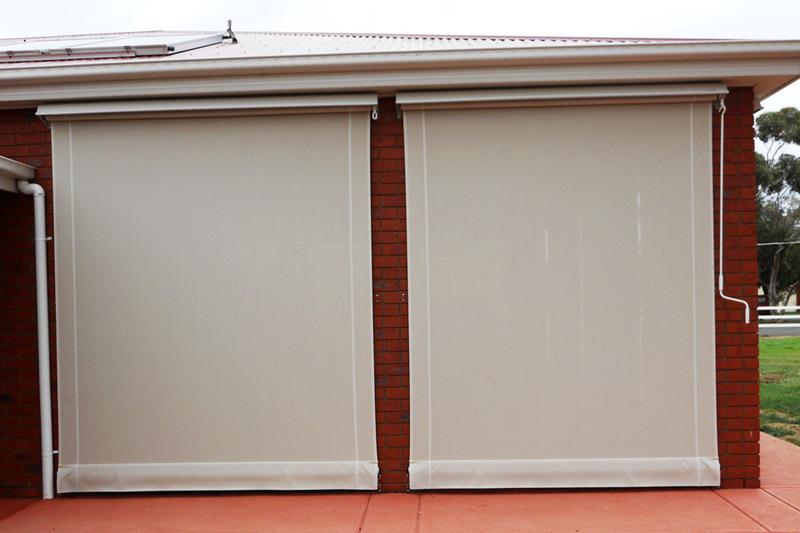 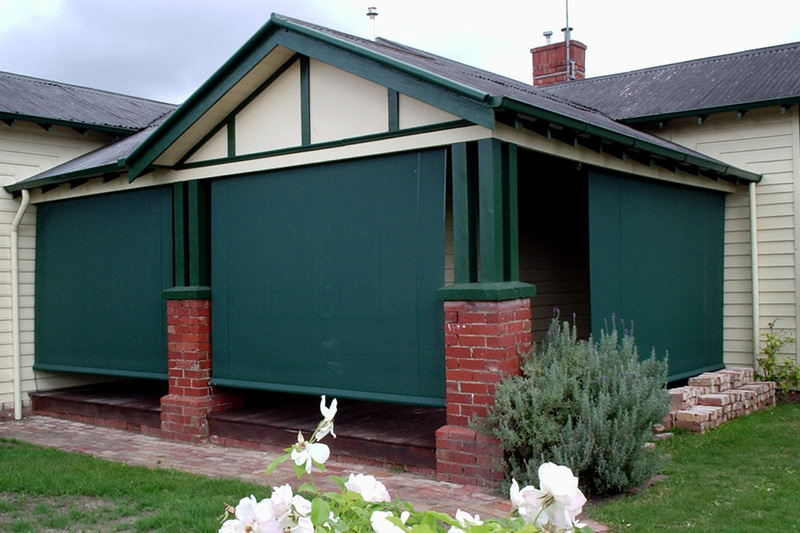 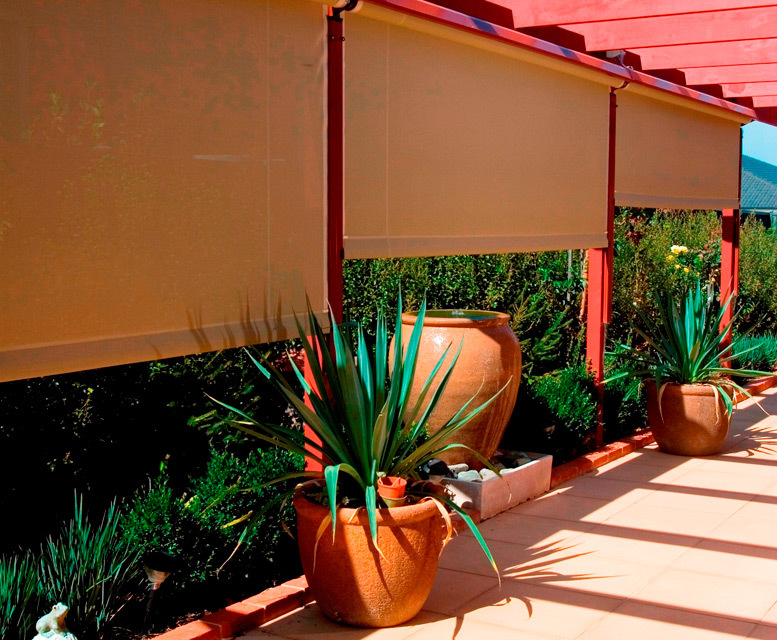 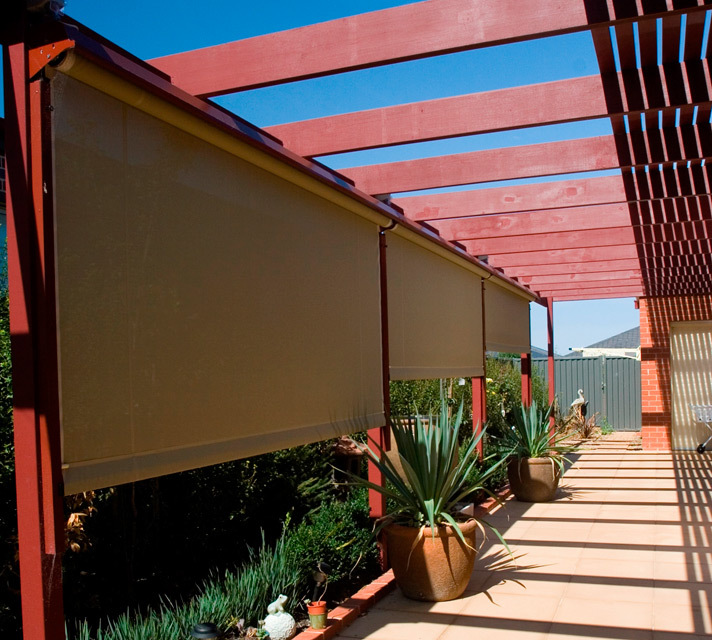 Stylish and simple, Bartlett Straight Drop Blinds are the ideal option to cover in verandahs, patios and pergolas. 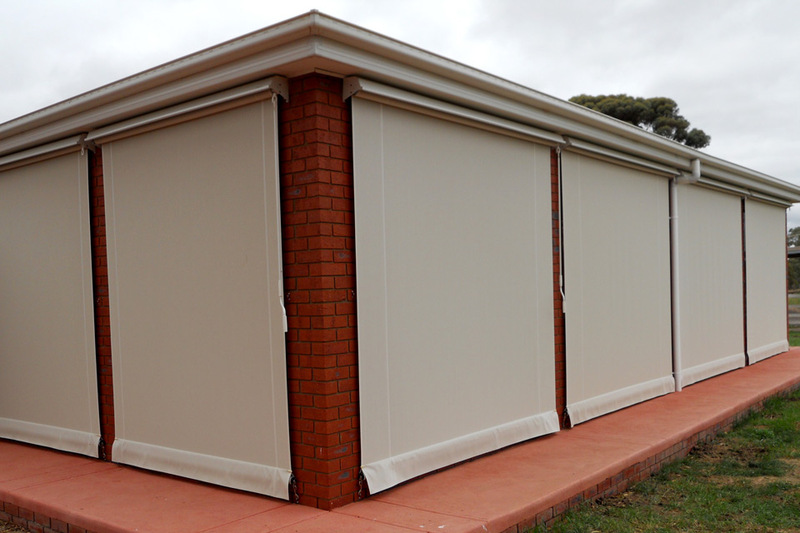 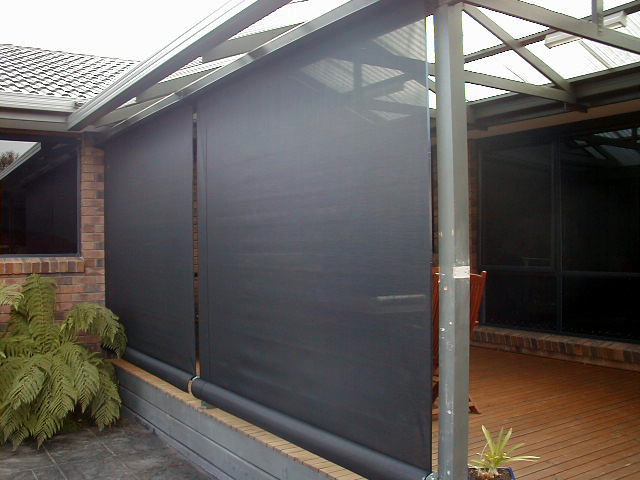 Operated as spring loaded or geared, the straight drop blind is available in clear and tinted PVC, canvas and woven mesh (woven mesh pictured). 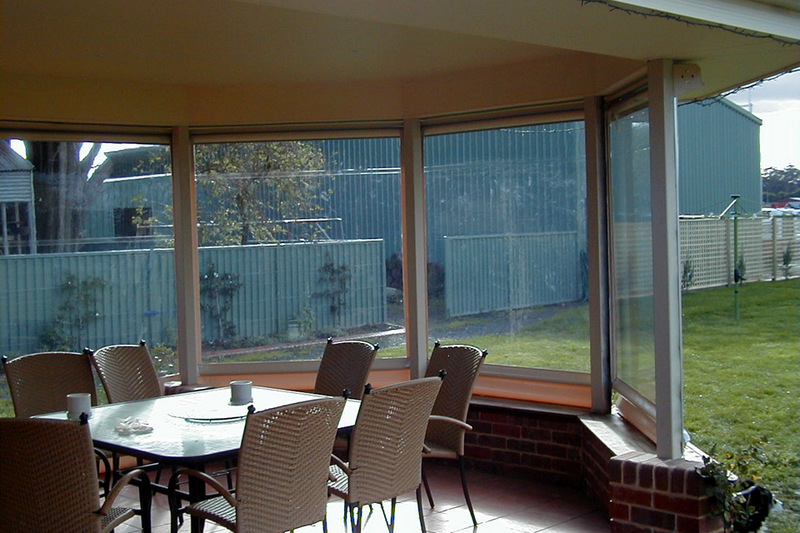 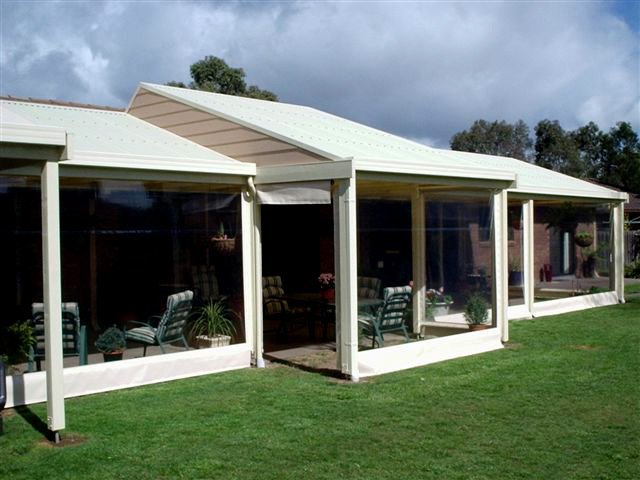 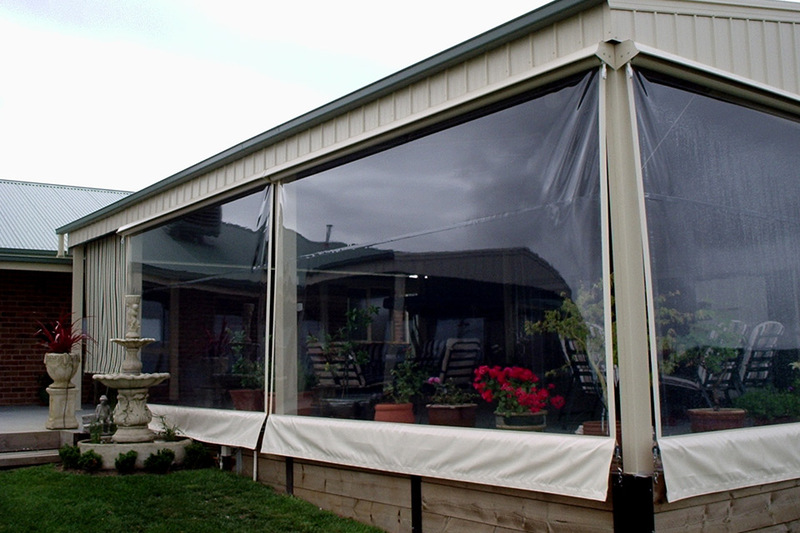 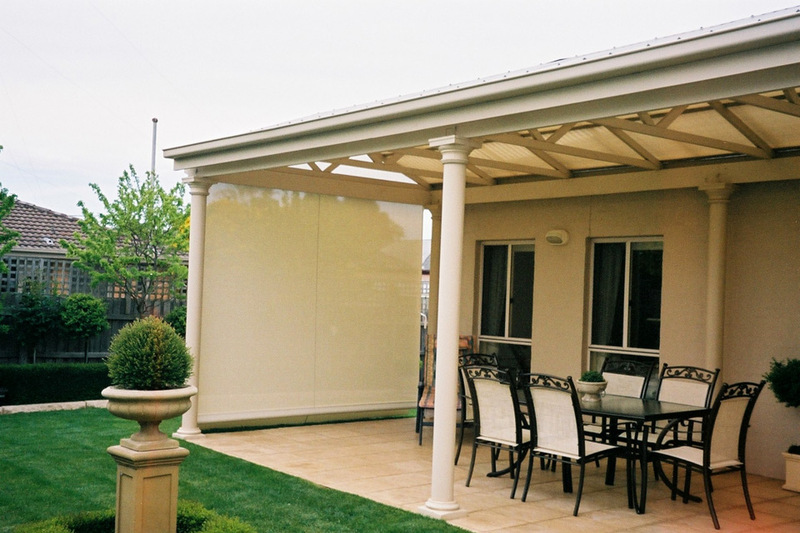 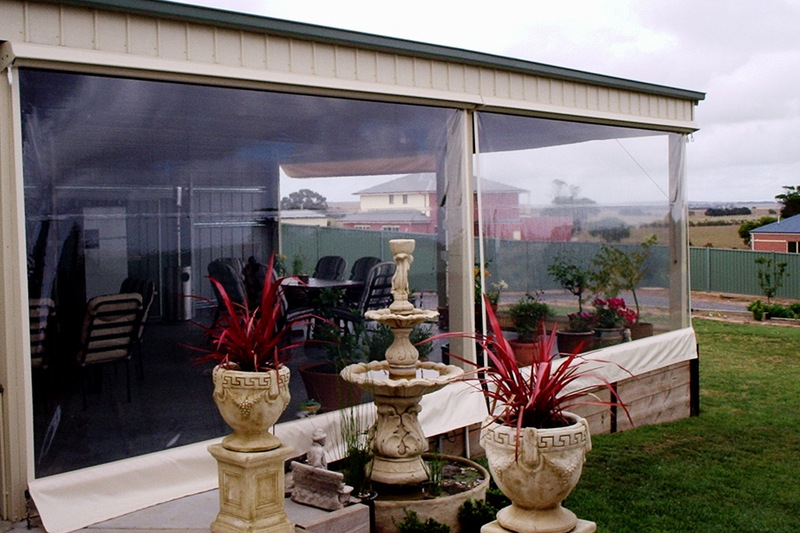 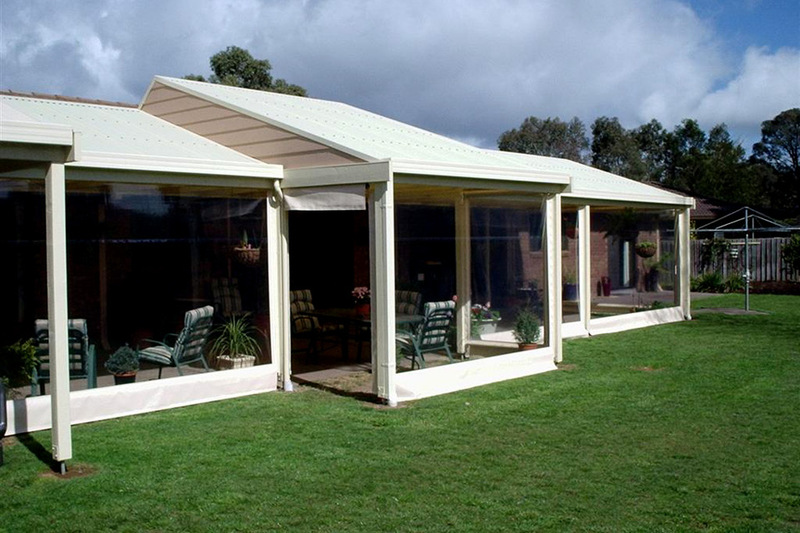 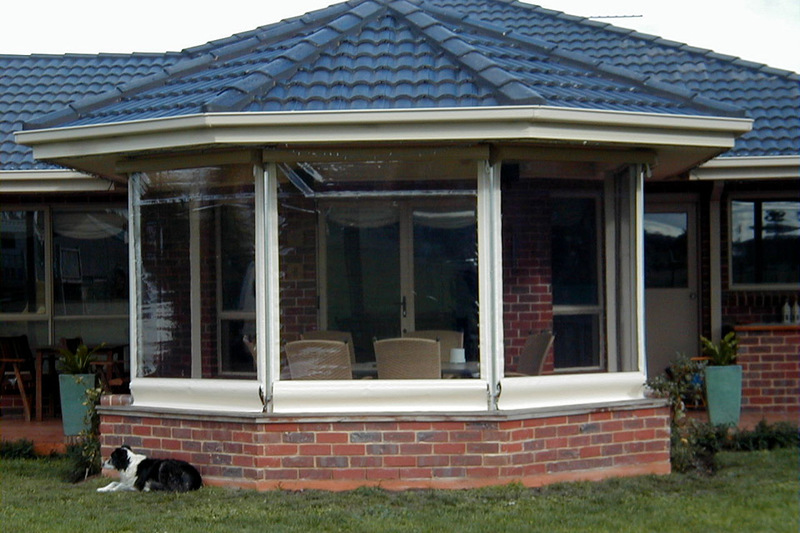 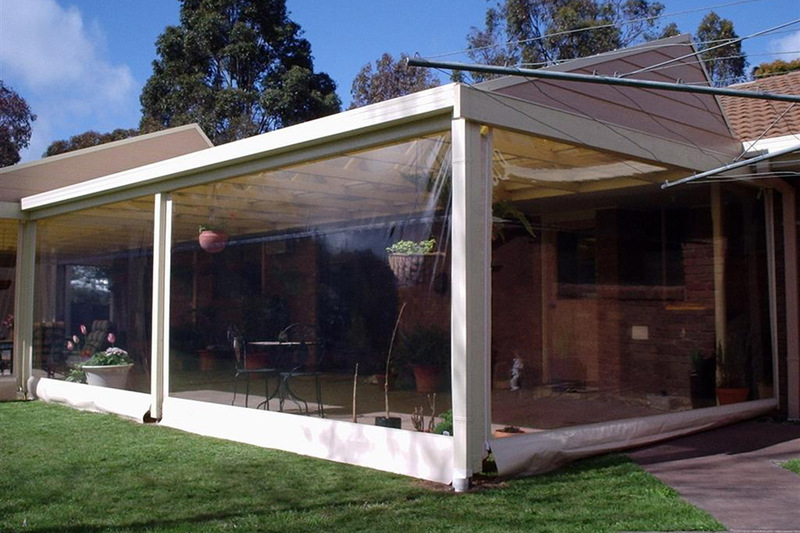 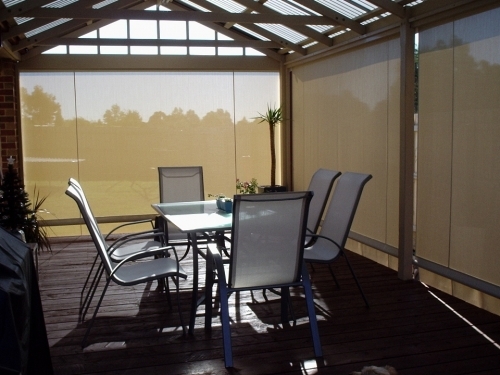 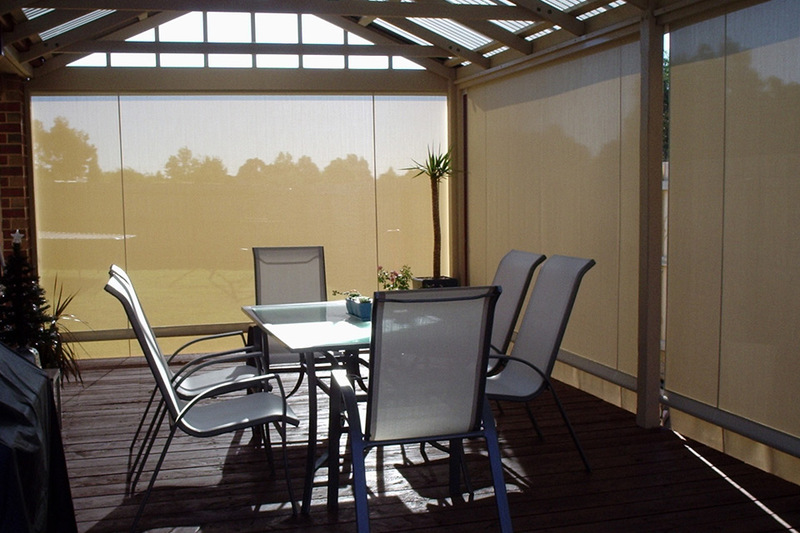 Straight drop blinds protect outdoor entertaining areas from the elements creating an extra room in the home.